A paint shaker manufacturer supplies equipment to retailers across the country. One of the company’s products features side-by-side shakers. This creates an oscillating motion that makes the equipment unsteady on its feet. The manufacturer had been using suction cups to……. As a member of a sealing system, which is made of the flanges, the gasket and the fasteners, a gasket is one of the system elements used to construct a sealing solution. Some requirements that the gasket must meet include, but are not limited to: conforming to the mating surfaces to achieve a seal, chemical resistance to the medium being sealed, and ability to withstand all other environment conditions like temperature, cavity pressure and compressive stress. This past month our Vice President, John Bower was on the Allied Executive panel where they talked about strategies for growing and retaining your top clients. On this panel were other executives and in addition they shared what they do to keep their customers and team happy. On the panel were: Susan Brower, MN State Demographer; Hudda Ibrahim, Filsan Consultant; Elizabeth Nelson, Thomson Reuters and Anne Phibbs, Strategic Diversity Initiatives. These women talked about finding new employees, discrimination in the work place and best practices to have a safe and inclusive office environment. PGC values learning and what the team learned during this panel discussion will help to strengthen what practices we have in place already. It will also help us identify areas that may need added attention. Want to learn more about our solutions? Questions? Problems? Ideas? Let’s discuss. Got a project? Need numbers? Coming right up. See whether a material or adhesive is right for your project. 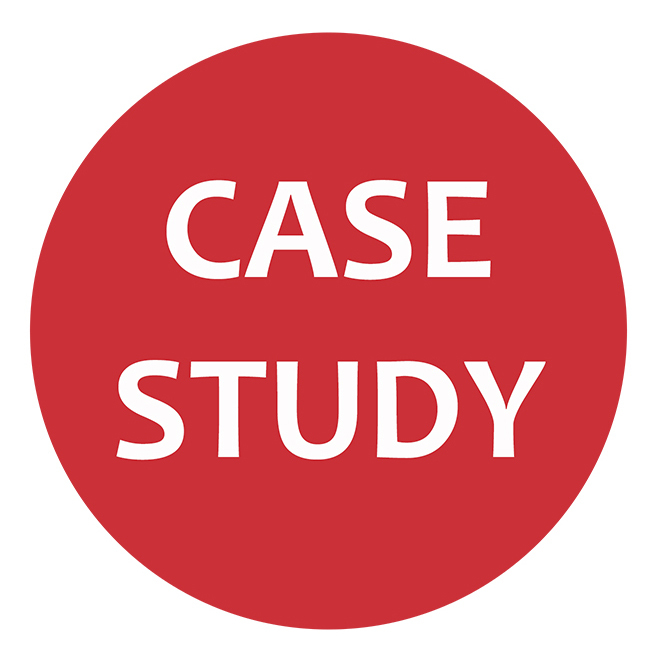 Enter your email for case studies, blogposts, PGC updates and more.